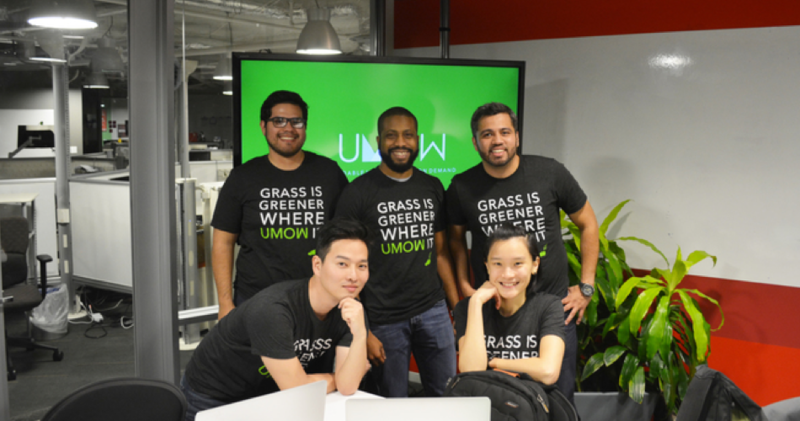 UMOW is a 21st century lawn care company. We provide quality service at a more competitive price at a touch away. By scheduling you and your neighbor’s properties on our landscapers route, landscapers only need to make one trip to your area, so they save on gas while customers save money. We connect home owners with top-notch, pre-screened independent landscapers. With a seamless booking process, secure payment system, 100% money-back guarantee, and unbeatable customer service, UMOW is the easiest and most convenient way to book your lawn service. We are a team of developers, designer, and wild ducks with a big dream, to find solutions and overcome challenges to build a great company that can provide value to our customers and our landscapers!